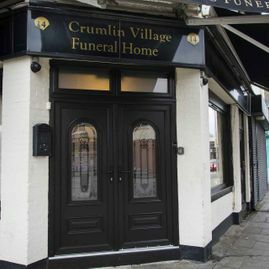 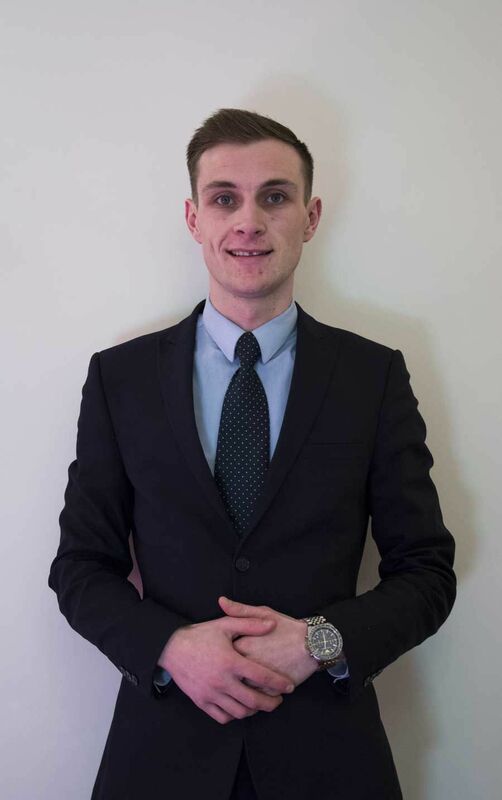 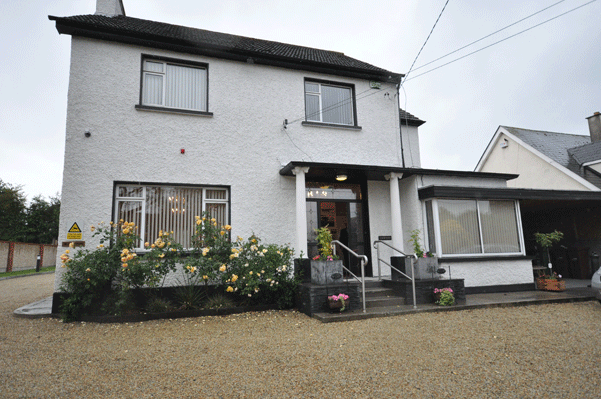 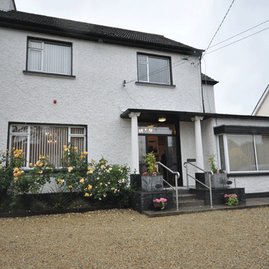 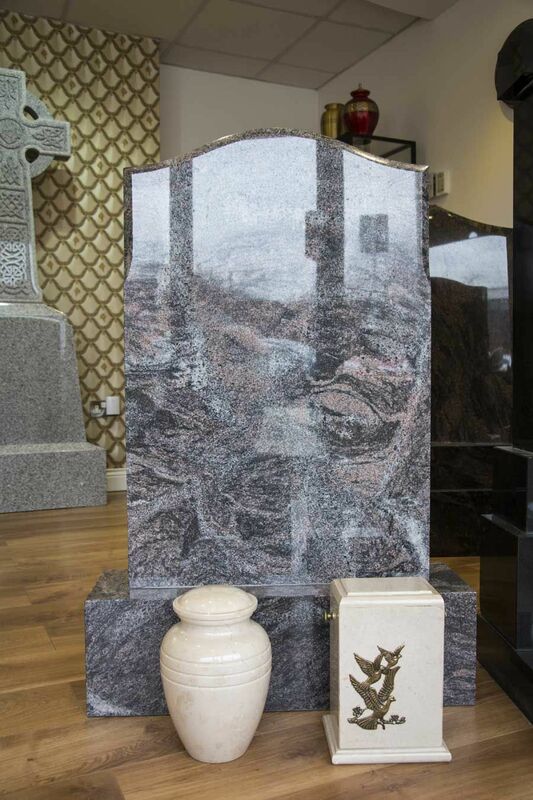 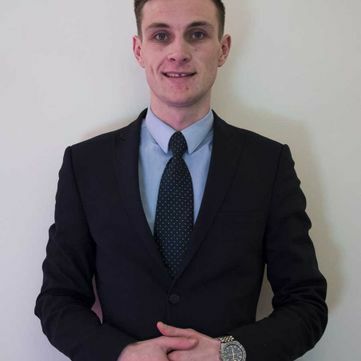 Brian McElroy Funeral Directors, Crumlin, Clondalkin & Tallaght. 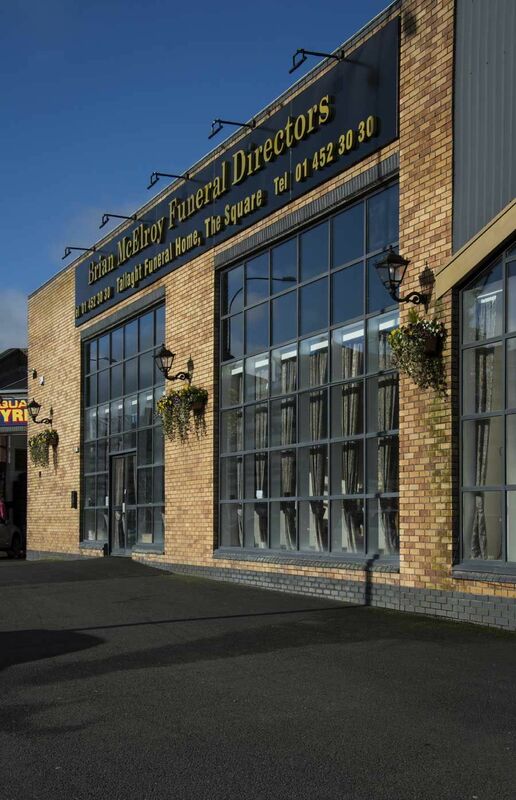 Brian McElroy Funeral Directors are available 24 hours a day, 7 days a week, 365 days a year. 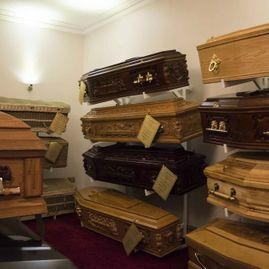 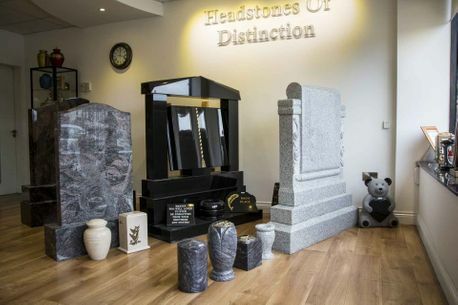 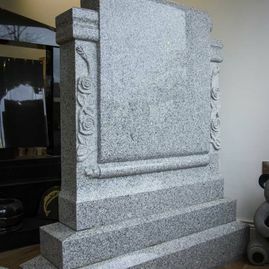 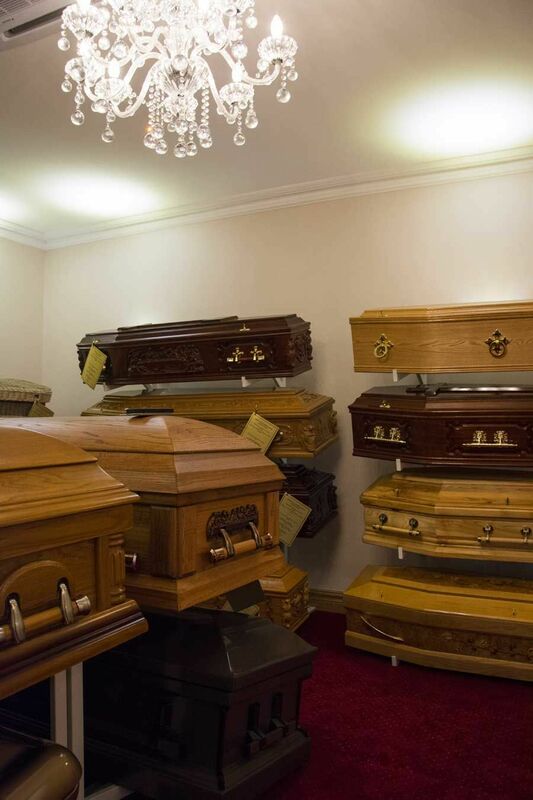 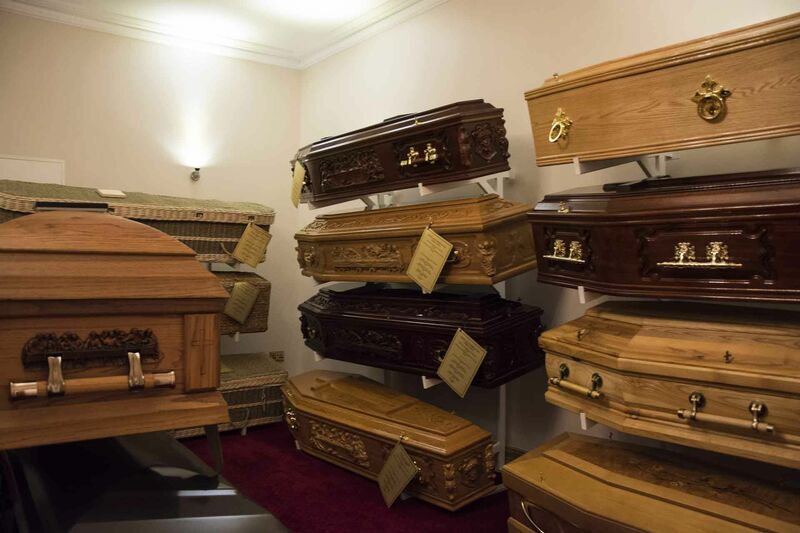 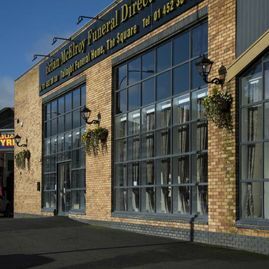 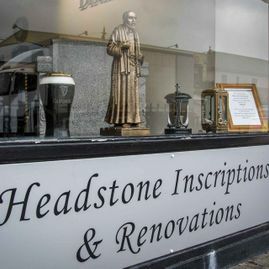 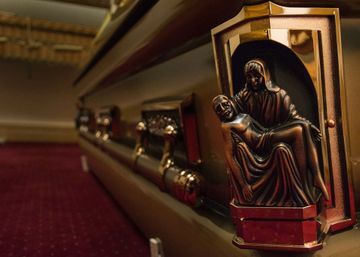 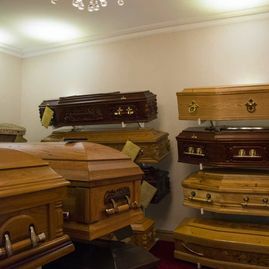 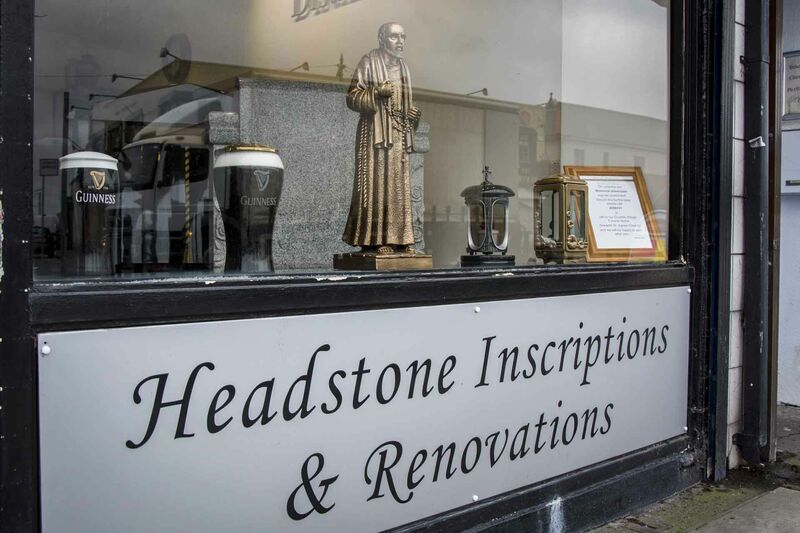 Established in 2006, Brian McElroy Funeral Directors are the first new family name in the Funeral Industry in Dublin city in several decades. 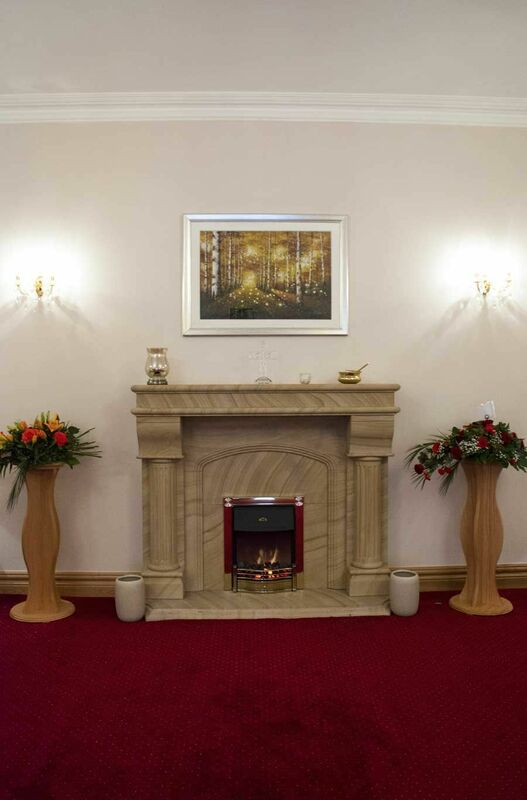 We have, for many years, conducted many services locally and we are now honoured to offer you during your time of need, the same excellent standard of services with a family warmth and feeling. 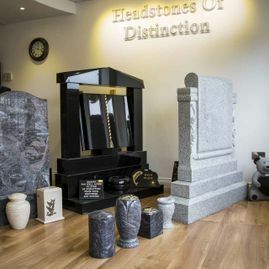 We achieve this with a staff who perform to the highest standards given their training is to the highest industry standards and understanding. 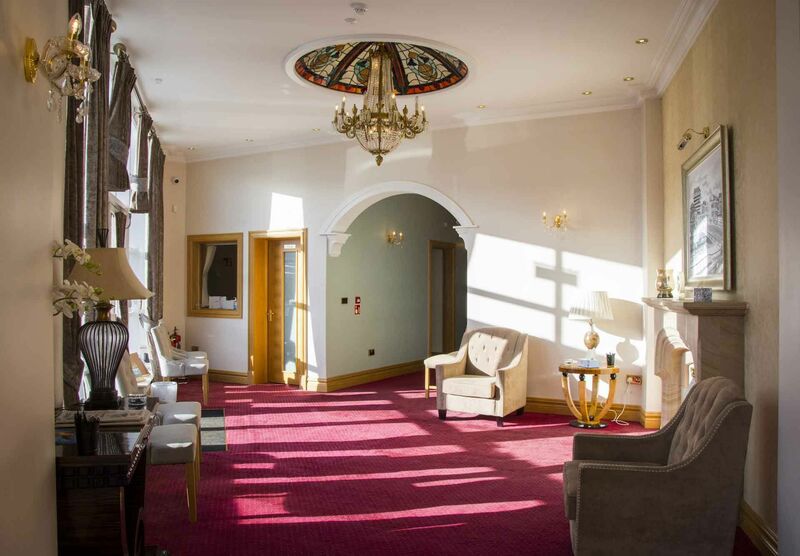 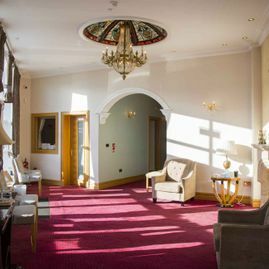 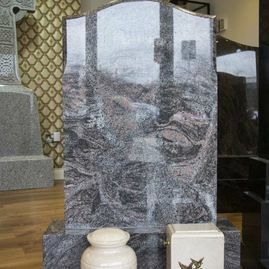 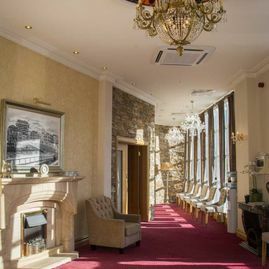 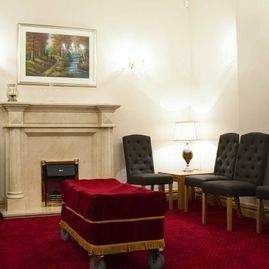 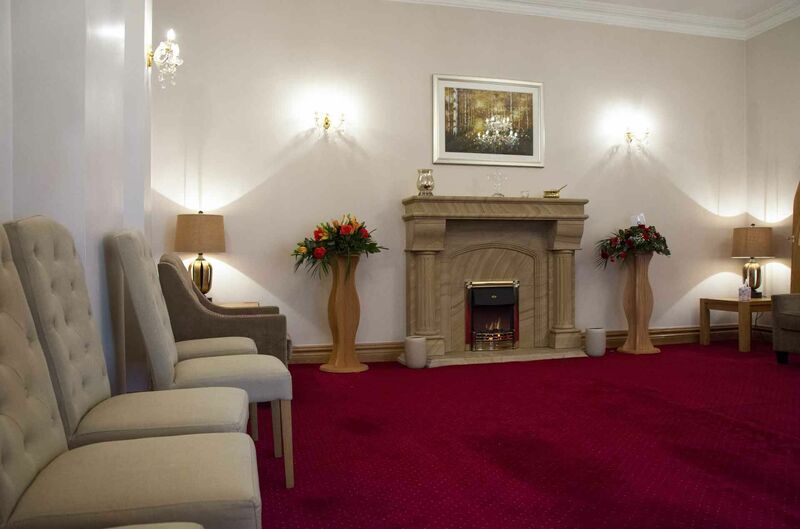 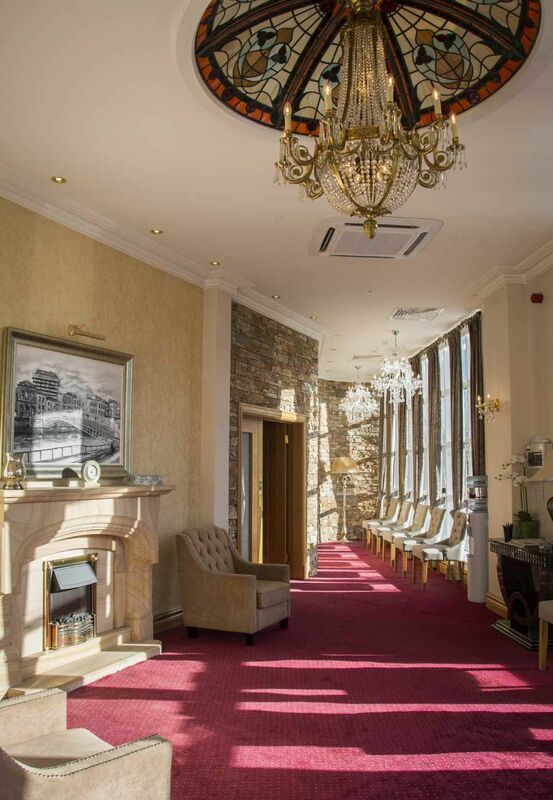 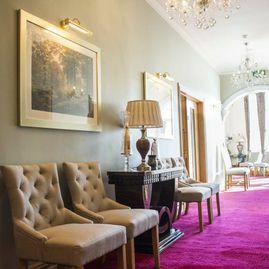 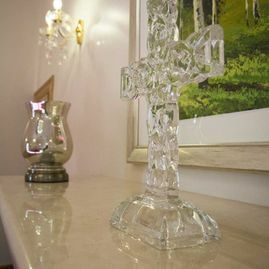 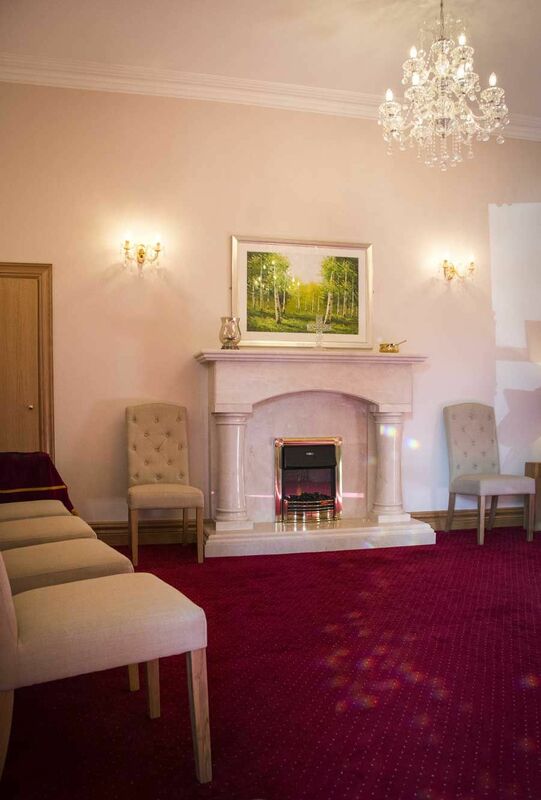 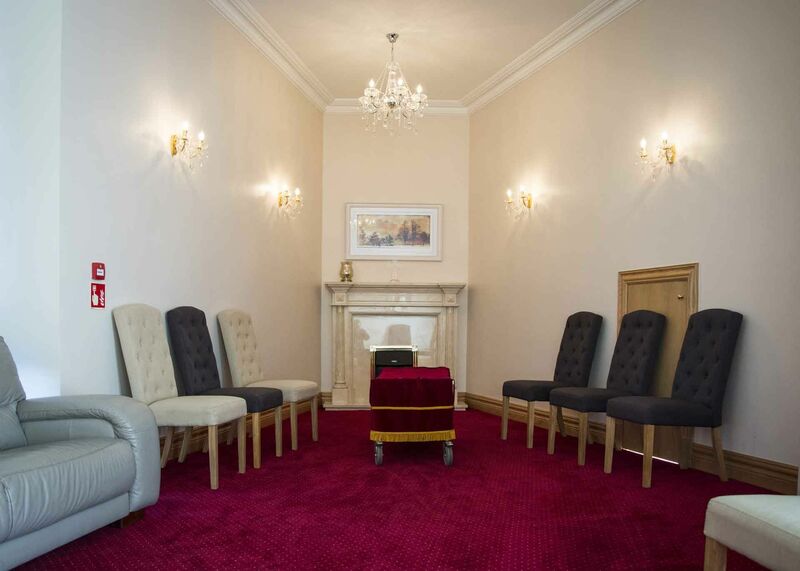 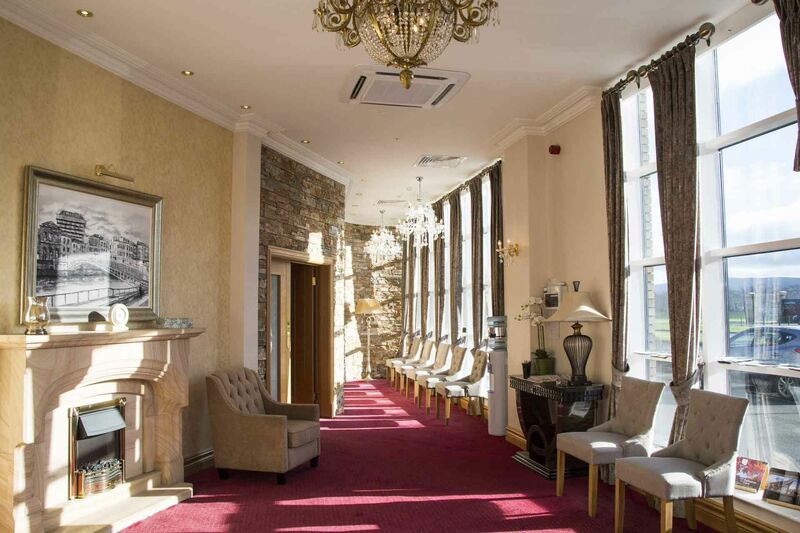 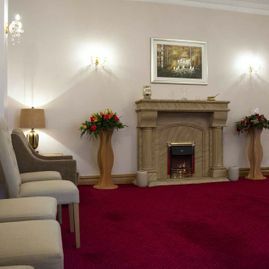 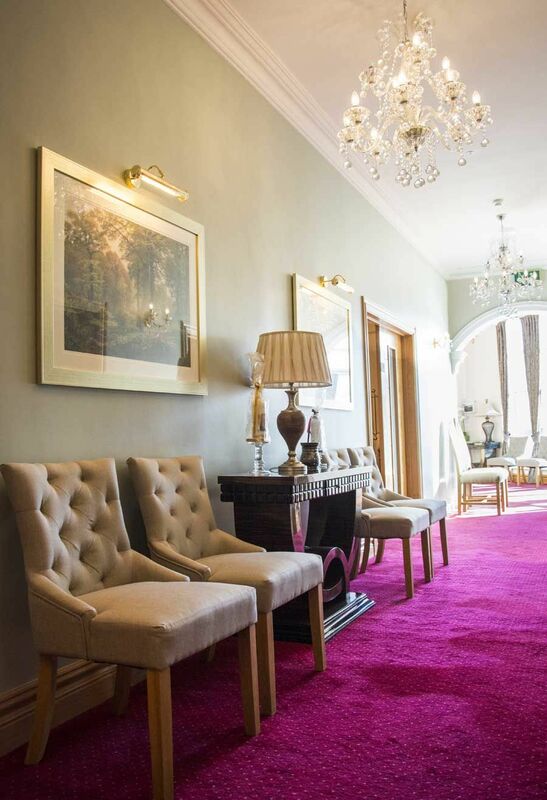 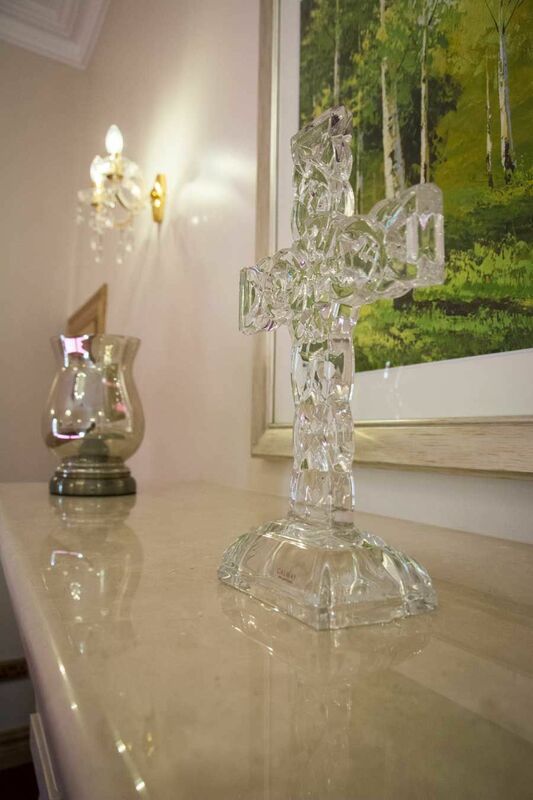 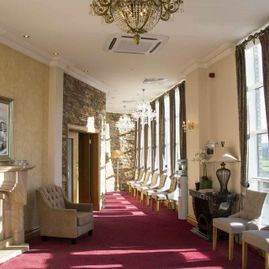 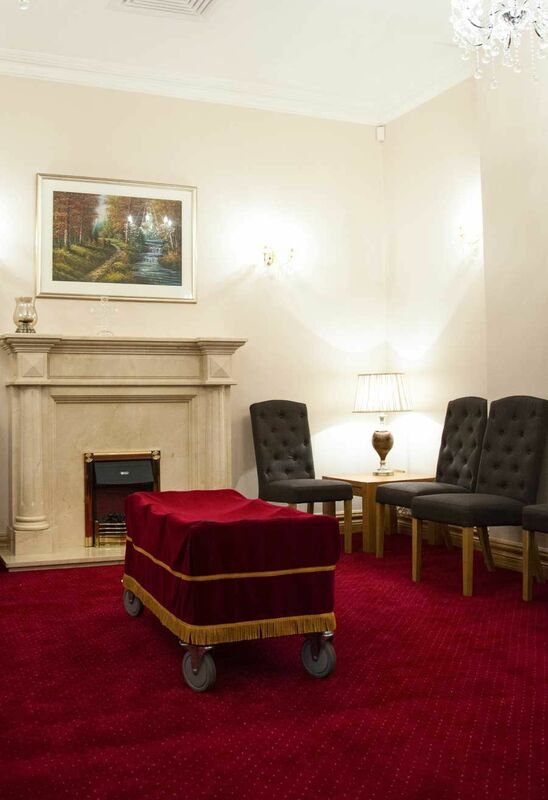 Our beautiful and comforting funeral homes have been renovated to ensure the bereaved feel their homely environment and with the knowledge their loved one is in the highest expertly care possible, in a dignified, luxurious resting place. 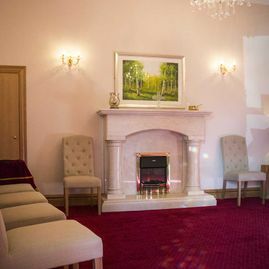 We consider your family to be as precious as our own and thus our aim is to provide to each family we serve the same care, sensitivity and attention to detail we would expect for one of our loved ones. 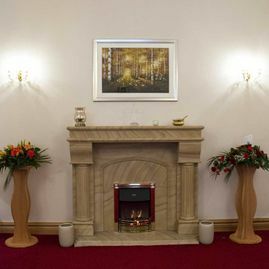 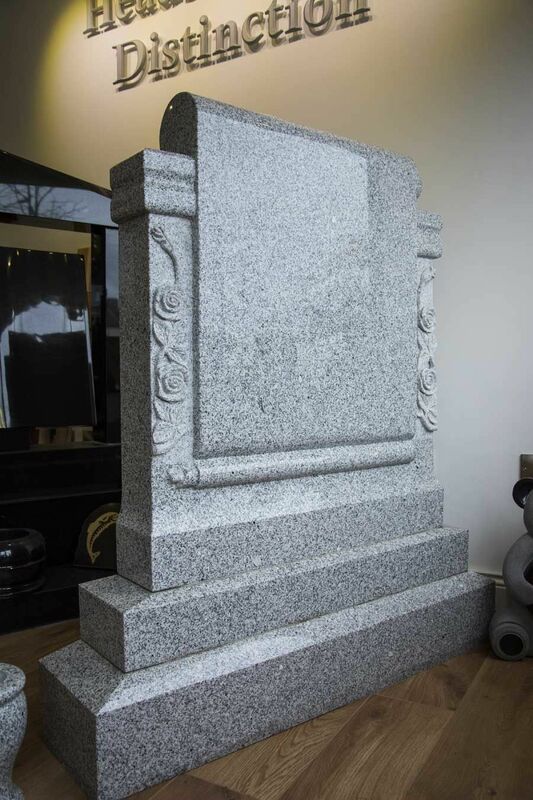 Our beautiful and comforting Funeral homes have been renovated to the highest of standards to ensure the bereaved feel a homely environment and with the knowledge their loved one is in a dignified, home from home resting place. 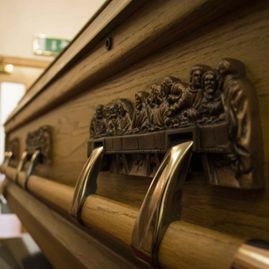 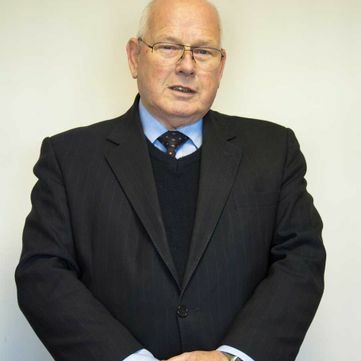 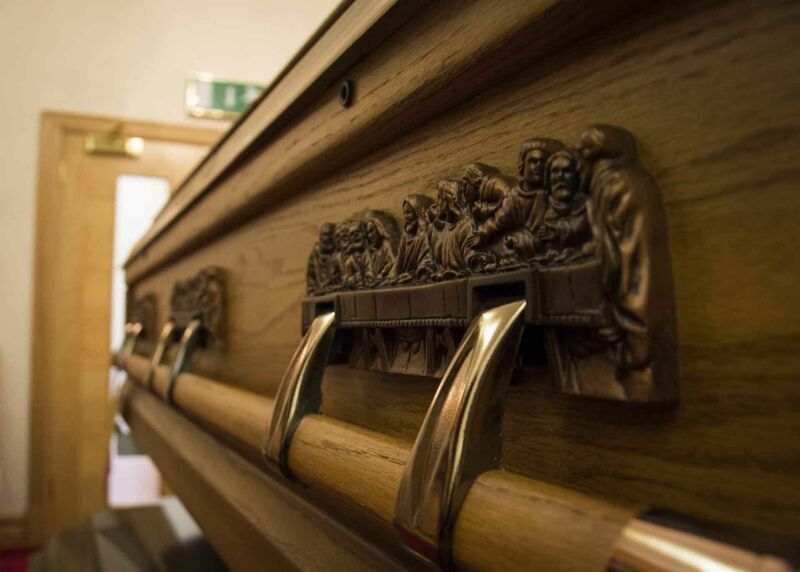 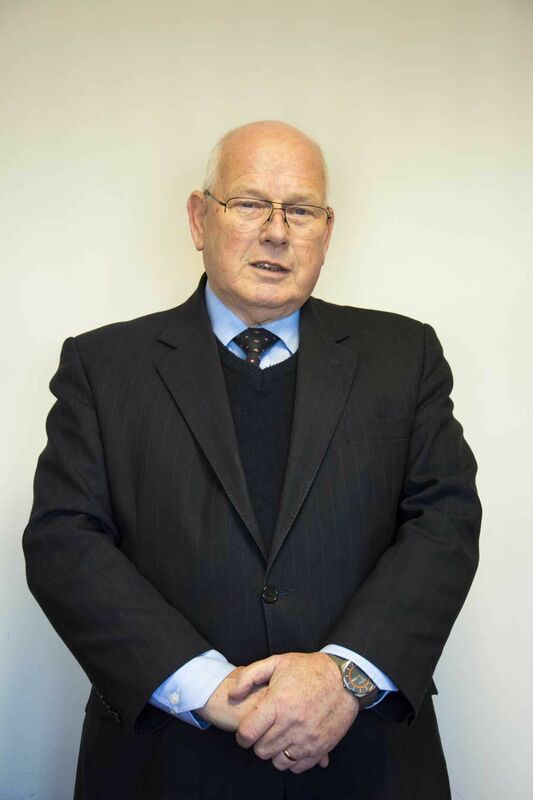 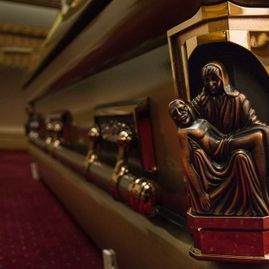 At Brian Mc Elroy Funeral Directors, we realise that funeral service is a calling, with great responsibilities, demanding the highest possible professional standards and understanding of all who we are honoured to serve. 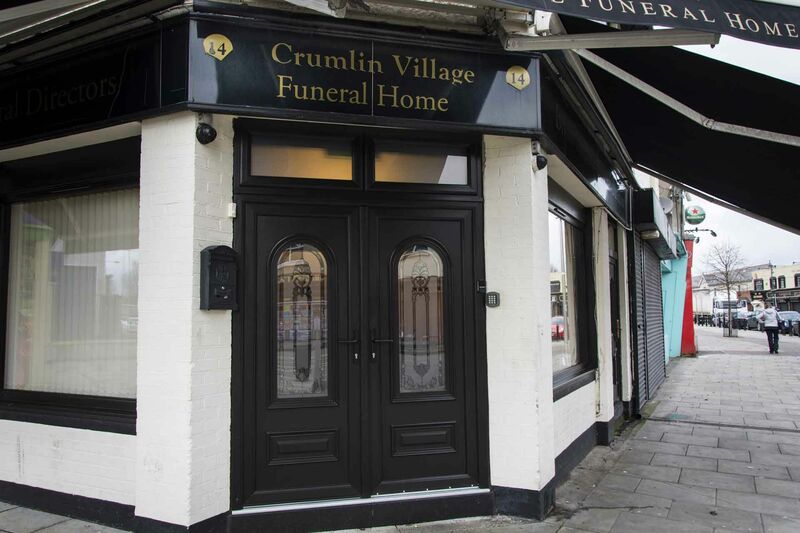 In your time of bereavement we promise to meet all your needs. 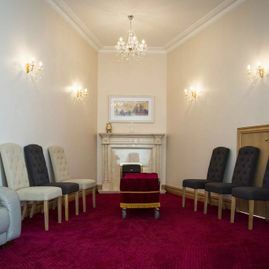 We aim to take some of the stress and pressure away from the situation and you can rely on our optimal dedication to tradition, respect and care of your loved one.